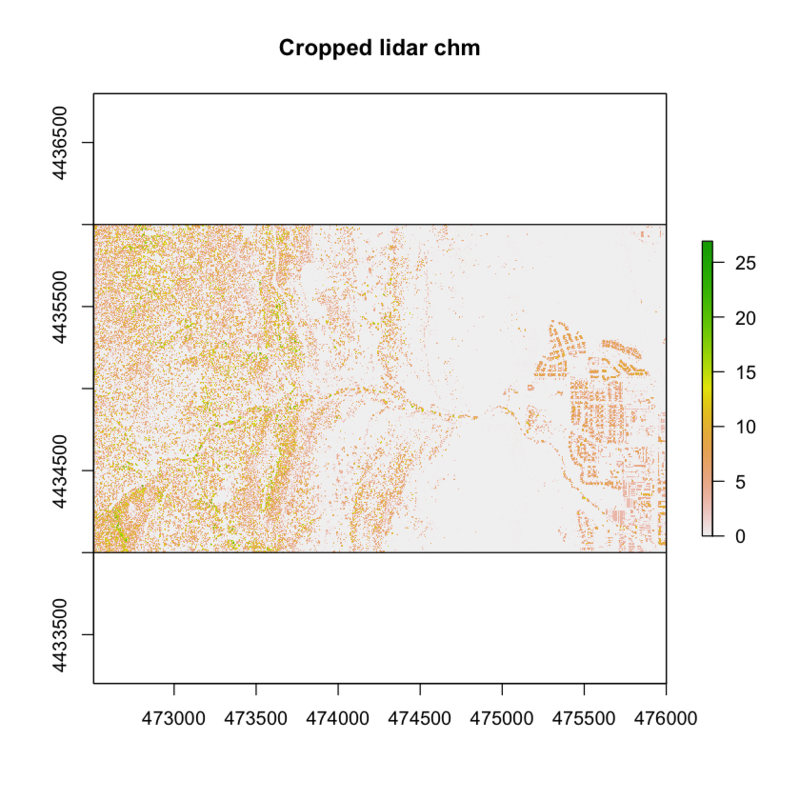 Crop a raster dataset in R using a vector extent object derived from a shapefile. 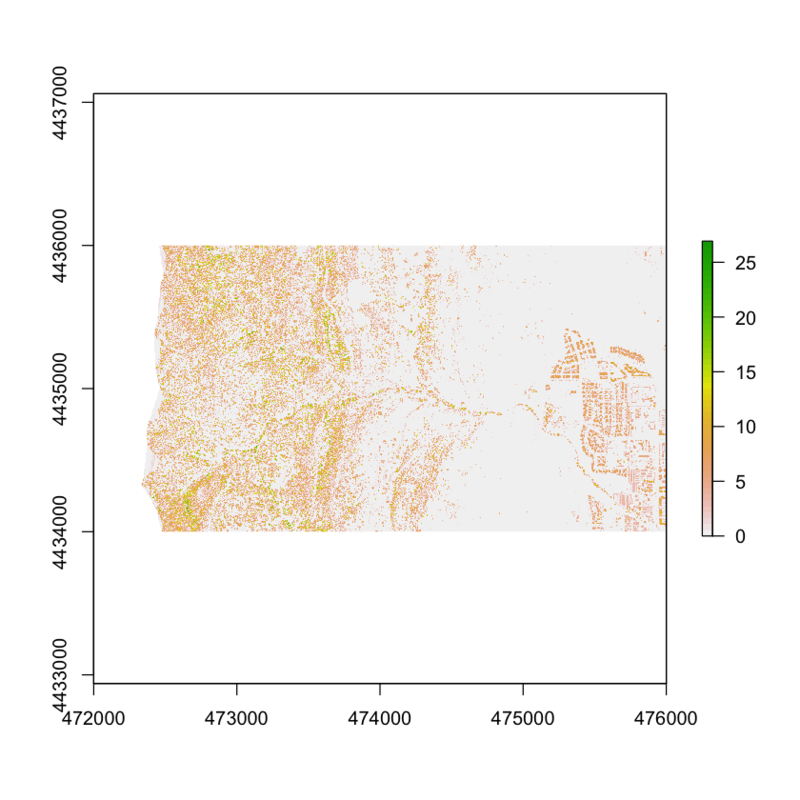 Open a shapefile in R.
In this lesson, you will learn how to crop a raster dataset in R. Previously, you reclassified a raster in R, however the edges of your raster dataset were uneven. 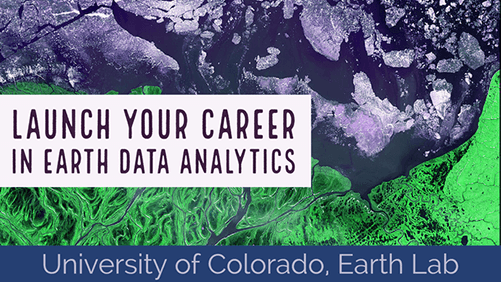 In this lesson, you will learn how to crop a raster - to create a new raster object / file that you can share with colleagues and / or open in other tools such as QGIS. # if you want to use sf. you will use sf for future lessons! Next, let’s open up a vector layer that contains the crop extent that you want to use to crop your data. To open a shapefile you use the readOGR() function. ## Source: "data/week-03/BLDR_LeeHill/clip-extent.shp", layer: "clip-extent"
# notice that you use add = T to add a layer on top of an existing plot in R.
The spatial extent of a shapefile or `R` spatial object represents the geographic "edge" or location that is the furthest north, south east and west. Thus is represents the overall geographic coverage of the spatial object. Image Source: Colin Williams, NEON. Now that you have imported the shapefile. 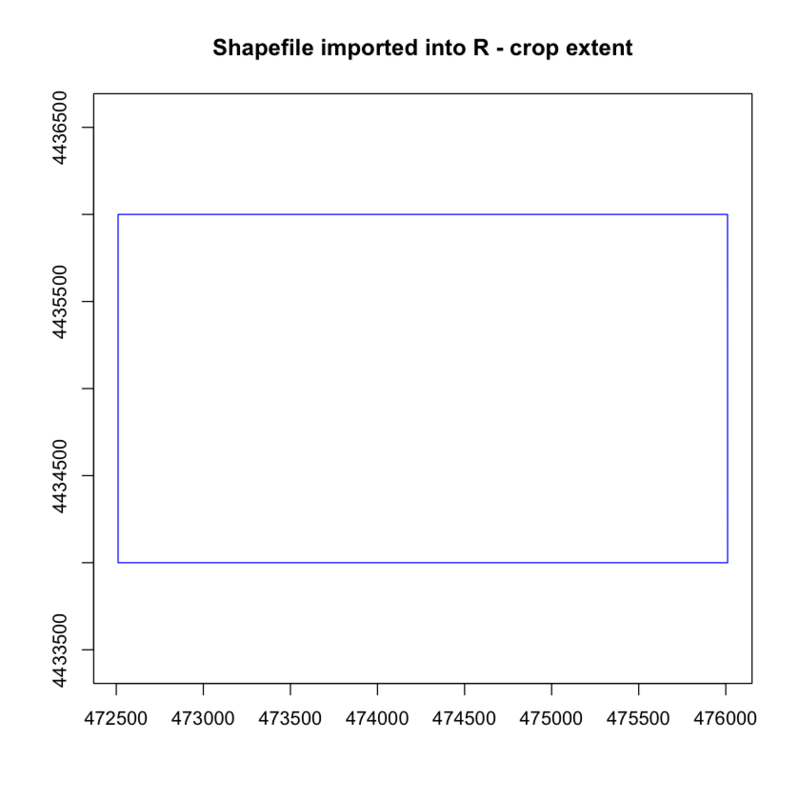 You can use the crop() function in R to crop the raster data using the vector shapefile. Check out this cheatsheet for more on colors in R.
Or type: grDevices::colors() into the r console for a nice list of colors!